Linux DD Image Viewer is an independent tool to read and view DD image files effortlessly. This software will support any size Disk Dump image files and any type even corrupted or damaged. 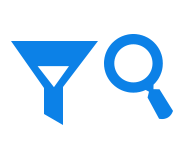 Open .dd image files with all relevant information and in original format without affecting the file structure or image format. DD Image reader application allows to add multiple disk dump image files and view its content. Disk Dump Image Viewer software scan and extract .dd image files with all included emails and its associated attachments. This tool helps to add multiple DD image folders and extract all included emails to get evidence from it. 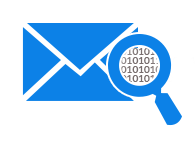 An investigator easily accesses all the emails to find any information or artifacts. DD image reader open DD image files with its attributes (name, created date, modified date, last access date, size in mb). 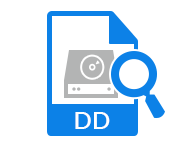 DD Image Viewer tool provides advanced search and filter feature to find any information by entering any word or term in Search Bar. This software allows setting a particular date range with the help of "From" and "To" dates and search emails containing within the entered date range. 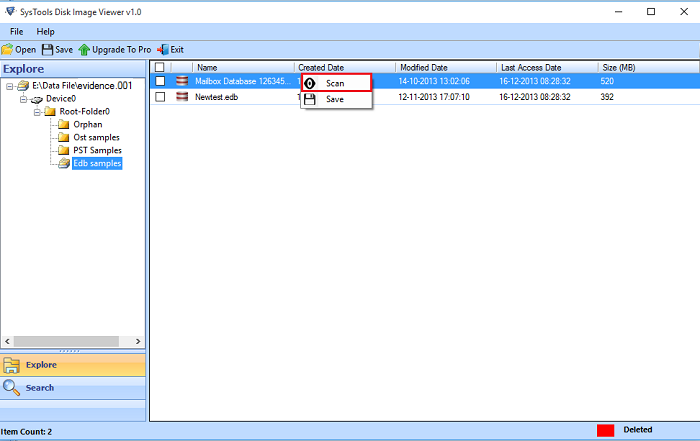 Also search files by Created, Modified and Last Access Date. Linux DD image reader utility is designed as per forensic need and requirement. Linux DD Image Viewer is a standalone tool to open and extract .dd image files without required Linux OS environment. 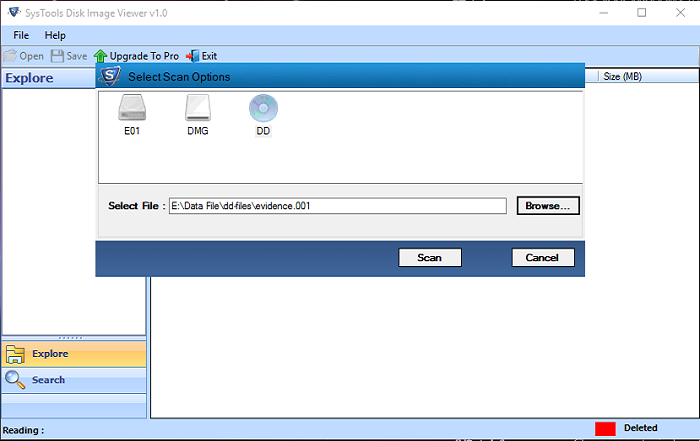 This software provides easy to use and smart graphical user interface for forensics examiner to analyze or get evidence easily. 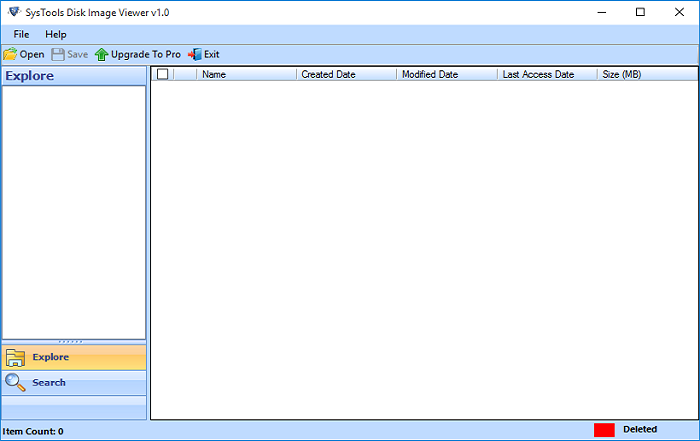 DD Image reader application supported by any Windows OS such as 10, 8.1, 8, 7, Vista, XP, XP SP2, ME, NT, Server 2003, Server 2008, and all version. Step 1 Launch DD Image Reader Tool to Browse Image Files. Step 2 Scan and Open Disk Dump Image Files. Step 3 Click on Scan Option to Read DD Image Files. 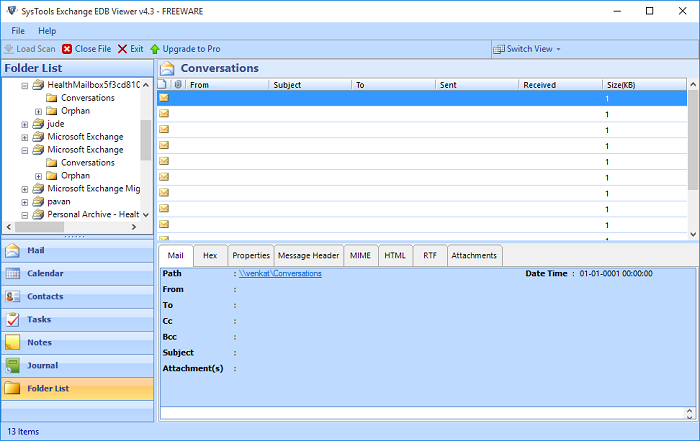 Step 4 Open and Preview Emails with Attachments. I am having a problem to view DD image files. Can DD Image Viewer help me to open image files? Yes, Linux DD image reader is capable of open .dd image file. The program is specially designed to handle any type disk dump image files even damaged or corrupted. I have a DD image file which created in Linux OS. Will the DD Image Extractor view it? Yes, DD image viewer allows of open .dd image file from Linux platform however what version of Linux OS. View .dd image files without required Linux environment. I have Linux DD image file of 15 GB. Can I view them using DD image Extractor tool? Yes, DD image viewer allows you to extract Linux disk dump image files of any size. There is not any file size limitation to open .dd image files. Is there any risk associated with DD image reader tool to corruption in data files? 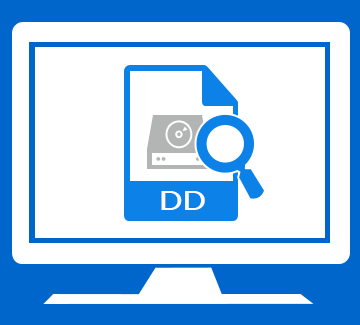 No, Disk Dump image viewer tool is completely safe and secure to view DD image files, because it is fully tested and used by many forensic investigators. Is there any platform dependency to extract DD image file by the software? No, Linux DD image viewer tool allows of open DD image file from any Windows OS including 10, 8.1, 8, 7, Vista, XP, XP SP2, ME, NT, Server 2003, Server 2008, and all version. 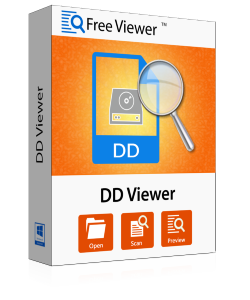 "Installation of the DD image viewer is easy and its work great. I can open DD image files, with all including email and its attachment effortlessly. I struggled to get evidence from damaged disk dump image files from a long time and now I have the best solution!" 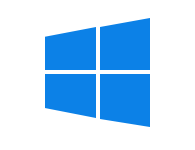 "I have used DD image Viewer and I like it Graphical User Interface. The good thing about the tool is that it add multiple DD image files quickly to extract .dd image files. The search and filter option such a blessed for the forensic examiner to get artifacts. Thank You for the Tool!"